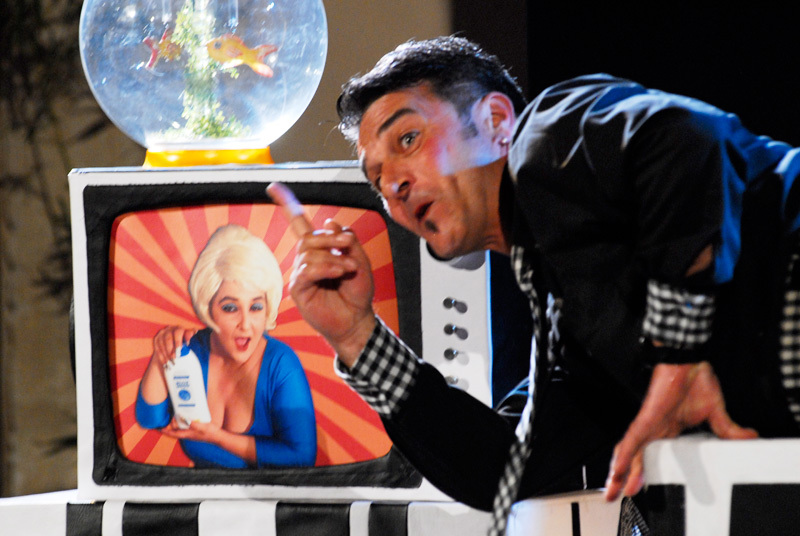 Blue Moon is a poetic show built from small actions and small absurdities. 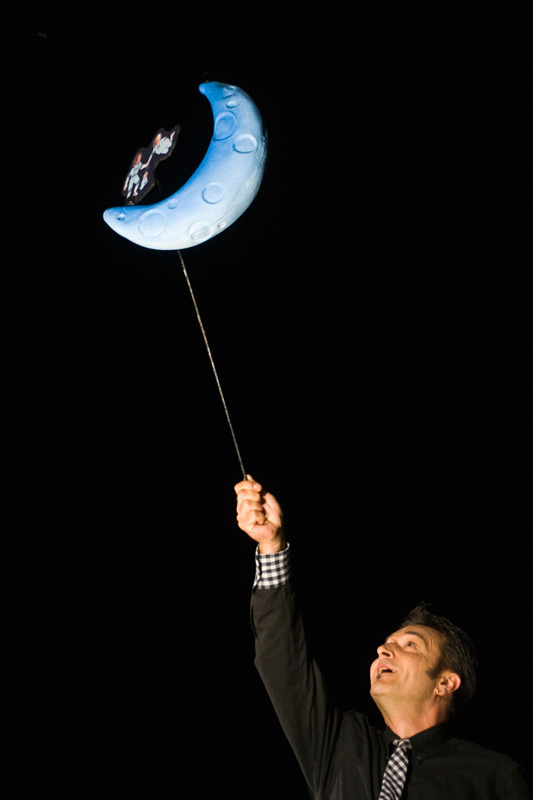 One show by clown and puppets explaining the daily life of a man in love with the moon. In scene, a real world and a miniature world sharing the stage at the end of 60’s. A little story without words suitable for adult audiences, but appropriate for kids too. Blue Moon Trailer from Trukitrek on Vimeo.